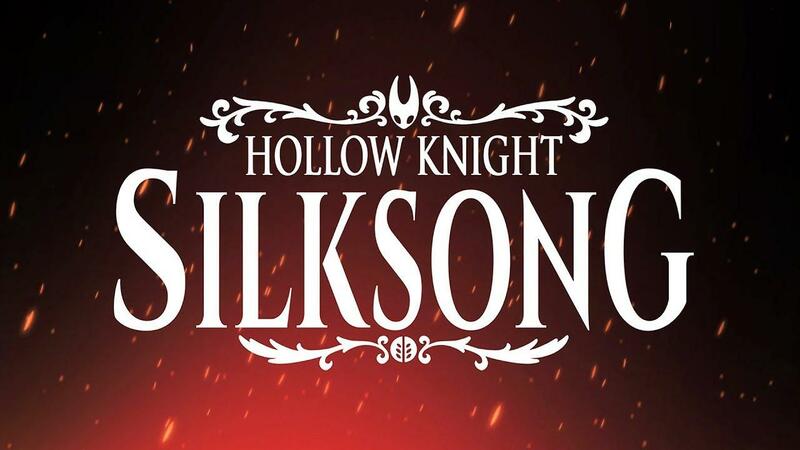 What's really cool, is that people who helped on the original Kickstarter campaign for the first game, will be getting a copy of Silksong free! See more on the new official site. Wow, this came out of nowhere. I still haven't finished all the free DLCs for the first one! Man, this is the first time I feel hyped for a game. Sometimes I'm worried if Team Cherry is okay financially. I mean, in the first Hollow Knight, I bought it on Steam for merely 5 USD , and I got 200+ hours of game play with 5 free DLCs and continuous updates. It puts AAA game developer to shame, and make me feel regret for buying it on sale. Seriously guys, even if metroidvania is not your favorite genre, try to supports this team. They are one of rare team that loyal to their consumer. Not to mention they put Linux in the same rank as Windows, which shows in they publish it on the same day. -> The indie game devs are simply the best. Damn, haven't even touched the first one. Acrophobic Man, this is the first time I feel hyped for a game. Oh man you scares me! I'm only 25 hours and I was wondering how far I was from the end...! I bought it 10 USD on Humble Bundle, this game surely worth it. And yes, indies are the best. Woah - that really sounds like the top candidate for my first pre-order at full price. Where do I have to sign? The best game of 2017 gets a sequel? Hell. Yes. Team Cherry are amazing. Jiskin Oh man you scares me! I'm only 25 hours and I was wondering how far I was from the end...! I bought it 10 USD on Humble Bundle, this game surely worth it. Don't worry, the normal game play took only around 50 hours. The 150+ hours are me repeating it again and trying to finish all challenge stages like Colosseum, Dream Bosses and Pantheon (final Pantheon is cruel ). The weird thing about HK is this game is hard, but somehow I'm not dying that often. In my initial play through I only really dead once (real dead where all money and souls are lost). It feels balanced I guess, which make it fun and not feels punishing. Here is hoping the sequel as good as the first. Oh man. Hollow Knight has to be one of my favourite games of all time (I have been playing games for decades and have a Steam library over 600). I have to admit to getting misty-eyed watching that trailer! This will be one of rare times I will buy a game full price on day 1.